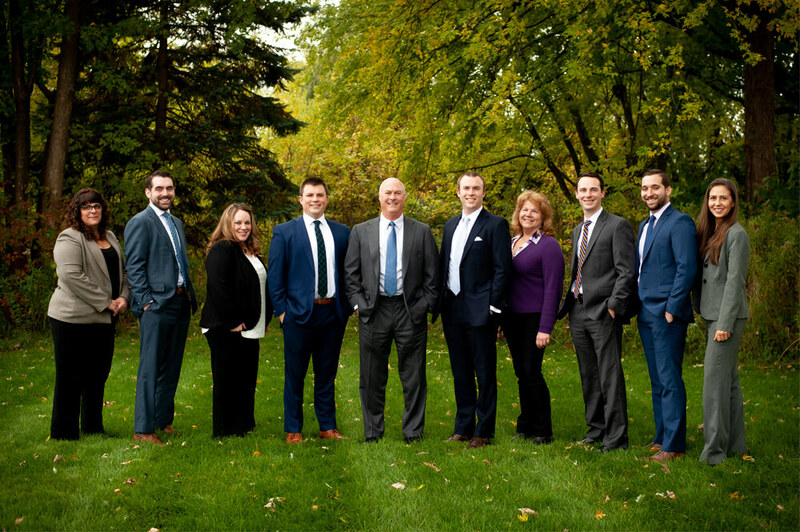 Our mission is to build long-term relationships with our financial-planning clients based on mutual trust, unwavering integrity and our knowledge of wealth management, while keeping true to our highly responsive and no-nonsense-but-caring approach to client service. Richard W. Kelton named one of the best advisors. Again. — His dedication and passion for doing what’s right for his clients has made him a top financial advisor in the industry. Congratulations!